Planted some potatoes and onions in my garden today. Then spent the rest of the day helping my mother with her 2 bathroom remodels. This beauty is in her garden. 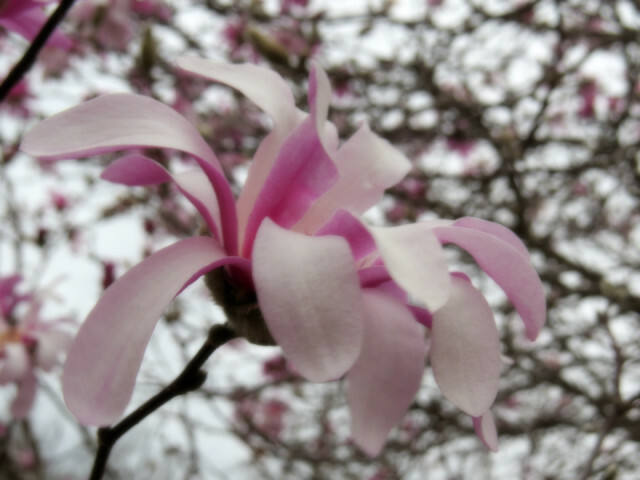 I think it is a type of magnolia.